Astarte Studio offers a broad range of class options, all with a mind body focus. Whether you are looking for a gentle class for fun and relaxation, or a more rigorous class for fitness, our class timetable caters for all levels. See Class Descriptions below for more information. Pilates is a system of exercises focusing on the principles of breath, alignment, balance, precision, flow, and core focus. Originally developed by Jospeh Pilates, this system of exercise works on the principles of the body's innate intelligence, and aims to develop a stronger, longer, leaner and healthier body. Pilates basics is suitable for beginners and anyone needing a foundation level program. Pilates Progressions is aimed at intermediate to advanced participants who wish to challenge themselves further, and Pilates Lengthen and Strengthen focuses more on core, mobility and stretching based exercises. Our Pilates classes are taught by Michelle Barnes (Shellharbour City Pilates). For enquiries please phone Michelle directly on 0438 342 094. Pilates Fusion combines the key principles and exercises of Pilates with functional movement patterns, body conditioning, somatic principles, and stretching and release work for a full mind body workout. Classes are matwork based and incorporate a range of Pilates based props and tools including bands, balls, weights, blocks, circles, foam rollers and spiky balls. Barre is a fusion of ballet conditioning exercises, Pilates and Yoga. Integrating both the ballet barre, and mat work, barre is an excellent all over body workout, with a reputation for getting the core, thighs and gluteals toned and firing. Our barre classes work on a 5 x week progressive cycle, allowing participants to feel their way into each program, while also allowing for new challenges and progressions. Relaxercise is a unique class format specifically designed for participants seeking a gentle, no impact exercise program, that still works the body from the inside out. Relaxercise integrates somatic practices, gentle exercises from Pilates and Yoga, as well as breathing, relaxation, stretching and myofascial release techniques into a 60 minute class to leave participants feeling relaxed, yet energised. 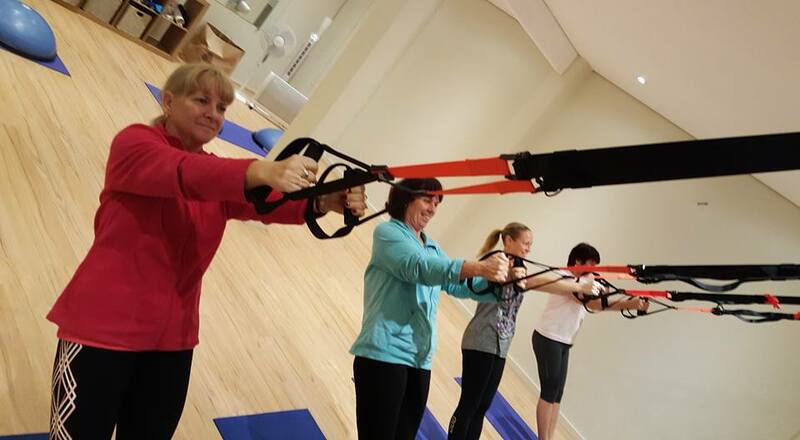 Suspension and Balance classes integrate TRX Suspension Training with BOSU Balance Training to provide a body weight based strength, endurance and balance workout that challenges the muscles and the core. TRX Express is a 30 minute higher intensity class for busy people who want to get in, get a great full body workout, and get out. Contact Tamara directly on 0451 955 609 for more information or to book. Core Kickboxing is a multi-discipline class integrating traditional karate, kickboxing, and MMA training techniques, with multi-directional movement, conditioning exercises and core work. Your instructor Kylie has over 20 years experience in traditional karate, with a 2nd Dan level black belt, as well as teaching kickboxing and punch pad work for over 15 years. Belly Dance is an ancient and beautiful art form rooted in the Middle East. Movements range from serpentine and sensual artwork through to dynamic and percussive hip work, and it is well known for also being excellent for the core and pelvic floor. Our Beginners and Beyond classes teach basic technique and combinations, as well as introducing students to the different styles of bellydance and music. Our Belly Dance Basics class is a mixed level class which explores technique, musicality, and the nuances of bellydance in more depth, with a greater focus on combinations and choreography. Tribal is a contemporary fusion of bellydance fused with world dance styling. Integrating elements from Egyptian, Turkish and Arabic dance with influences from India and Flamenco styling, Tribal is based on combinations of movements and cues that allow dancers to create choreography together through improvisation. 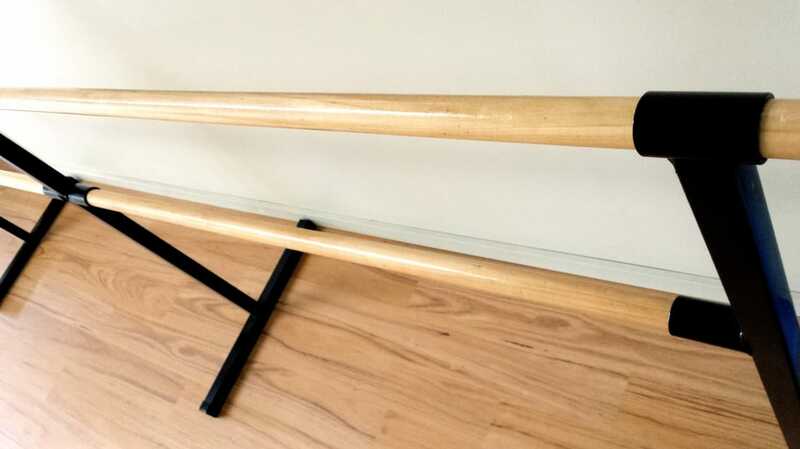 Our Beginners class focuses on the basic elements of tribal, while our general class focuses on the integration of different props and styles, as well as more advanced combinations for improvisation. Our Fusion Tech class is designed as an intermediate to advanced class for the exploration of tribal fusion technique and styling. Our Dance Magic Children's Class integrates belly dance with world dance and music, percussion, and games to provide a positive interactive experience for primary school aged children. Our Dance Magic Instructor Tamara is a qualified Youth Worker and Certified Children's Trainer. Call 0451 955 609 for bookings or more information. For more information on Belly Dance Classes click here. To request class enrolment, click on our Enrol Now link, enter your details, tick the box next to the class you are interested in, and enter your preferred payment option. One of our instructors will contact you with any additional information you need to know prior to participation. We request that all participants bring a towel and water with them. All of our classes, with the exception of Suspension and Balance / TRX classes, can be participated in with bare feet. You are most welcome to attend classes casually at our class casually rate. However, as all our classes have capped numbers, this option is only available for classes that are not fully booked. Please text the instructor on the day to check availability. Our classes are designed for adults, but high school aged students may participate with a parent or guardian present or participating in the class. We allow girls from 12 years and over to participate in our general belly dance classes with the understanding that they may be exposed to adult conversation and concepts.